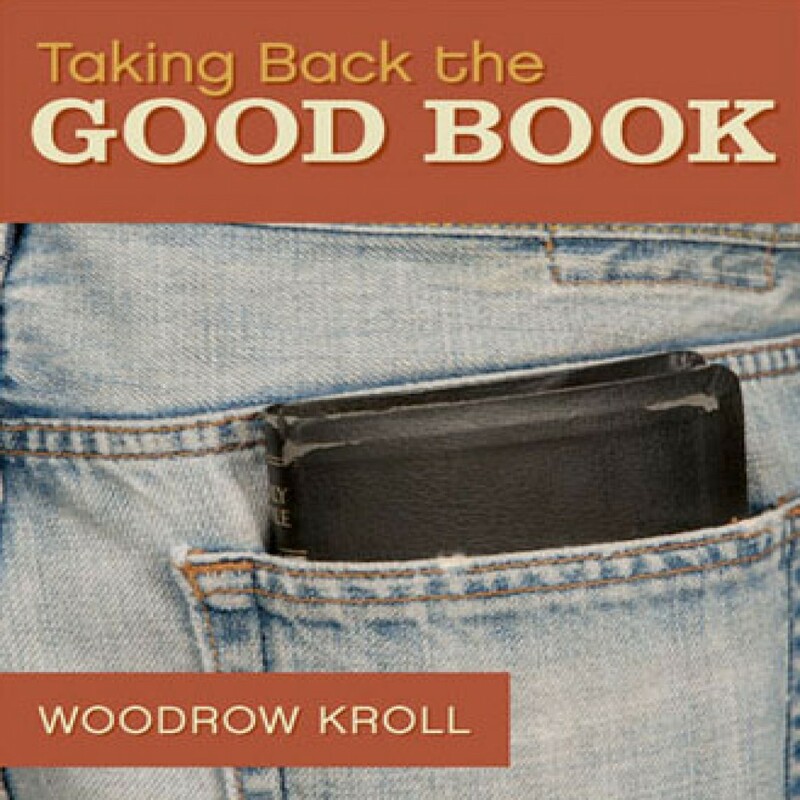 Taking Back the Good Book by Woodrow Kroll Audiobook Download - Christian audiobooks. Try us free. Woodrow Kroll demonstrates the crisis of biblical illiteracy, provides solutions to recover biblical knowledge, and challenges all Christians to take part in taking back the Good Book.